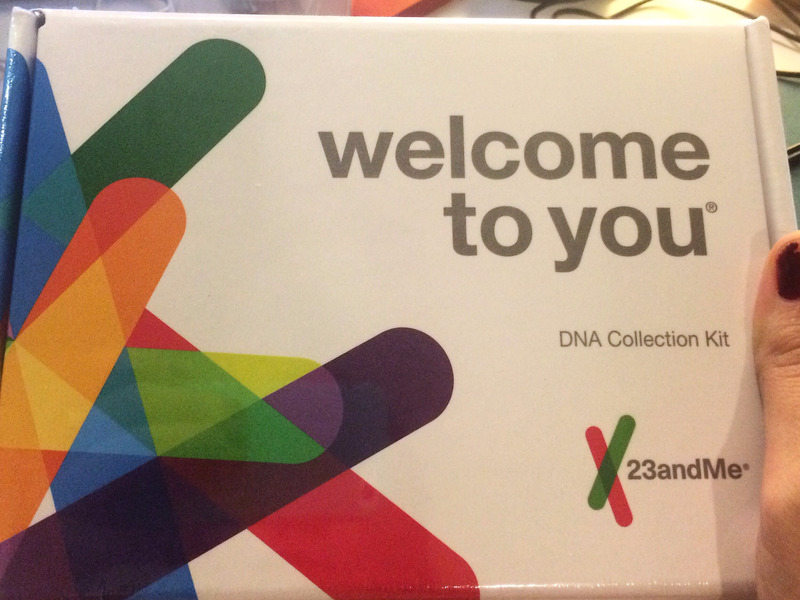 The FDA just allowed 23andMe to provide tests that analyse your genetic risk for cancer. The test can give you a report about three BRCA1/BRCA2 gene mutations, which are associated with an increased risk in breast and ovarian cancer and are most commonly found in people of Ashkenazi Jewish descent. It’s the first direct-to-consumer test that the FDA is allowing to provide information about your genetic risk for cancer. Typically, cancer genetics tests require a doctor’s prescription. 23andMe can once again tell you about your genetic risk for cancer. The FDA has given the genetics testing company the green light to give its customers a report about three BRCA1/BRCA2 gene mutations that are associated with an increased risk in breast and ovarian cancer. That makes 23andme the first direct-to-consumer test allowed to provide some information about your genetic risk for cancer. Typically, cancer genetics tests require a doctor’s prescription. In November 2013, the US Food and Drug Administration barred 23andMe from sending any data related to health to customers, including the BRCA tests it had. The FDA cited concerns that the company was misrepresenting genetic tests as medical advice. But when the test relaunched in 2015, 23andMe was able to provide health reports showing whether a person carried a variant for a genetic disease that could be passed down to his or her child. The results also included wellness reports with information about caffeine consumption and lactose intolerance. In 2017, 23andMe got the green light to provide health risk reports for conditions like celiac disease and Alzheimer’s disease. BRCA mutations are most commonly found in people of Ashkenazi Jewish descent. Their presence indicates an increased risk of breast cancer, but that doesn’t mean a person will necessarily get the disease – just that the chances are higher. 23andMe looks at three mutations, but even if you don’t test positive for one of them, you could still carry another mutation that the test doesn’t include. According to the FDA, the BRCA mutations are present in about 2% of Ashkenazi Jewish women. 23andMe said in a news release that women with one of the variants have a 45-85% chance of developing breast cancer by the time they reach 70. Most American women have a 7% chance of developing breast cancer by 70, according to the CDC. Like with 23andMe’s Alzheimer’s and Parkinson’s disease reports, users have to opt-in to receive the reports during the ordering process and once they get the results. The reports will come with educational modules to make sure users fully understand the information they’re about to receive.